People ask “Why did you do this trip?”, but why does anybody do anything? I want to test my capabilities. This is about needing something different. I want to feel like Tom Sawyer. I have so many questions, and maybe the best answer is to “try it”. The point here is that, I want to be my best-self and I want extraordinary adventures. To be valiant is to be determined, brave, and courageous. This journey has taught me that no one is born valiant. I want to learn to be courageous and to be brave! Vay O’Brien is a USSA two-time U11 Women’s Slopestyle Junior National gold medalist and the youngest woman to raft all 556 legal floatable miles of the Yellowstone River. When she is not in school she can be found on the Mountain skiing free or boating on the rivers of Montana. 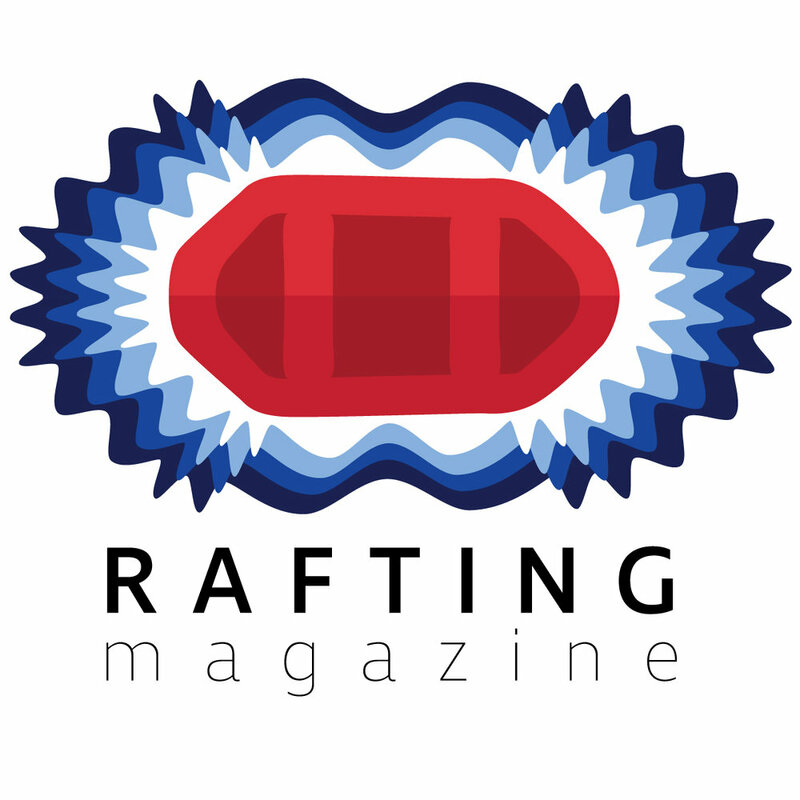 Vay is supported by AIRE Rafts and is a youth ambassador for Buff® Head and Neckwear, SheShreds.Co, and Rafting Magazine.